Applicants should hold an EHEA bachelor’s degree in mathematics or an equivalent qualification, and have a strong academic record. They should also have an interest in pursuing a career in research (either at a university or an affiliated research centre), or a career in sectors of business or public administration that require specialists with a high level of training in mathematics (finance, biomedicine, information and communication technologies, etc.). At the master’s degree level, we do not think it necessary to distinguish between these two possible career paths, as the lines that divide them are becoming increasingly blurred and will only continue to do so in the future. Since the degree is taught in English, applicants should also possess a sufficient level of comprehension of English to be able to follow the courses. A degree issued by a higher education institution within the European Higher Education Area framework that authorizes the holder to access university master’s degree courses in the country of issue. 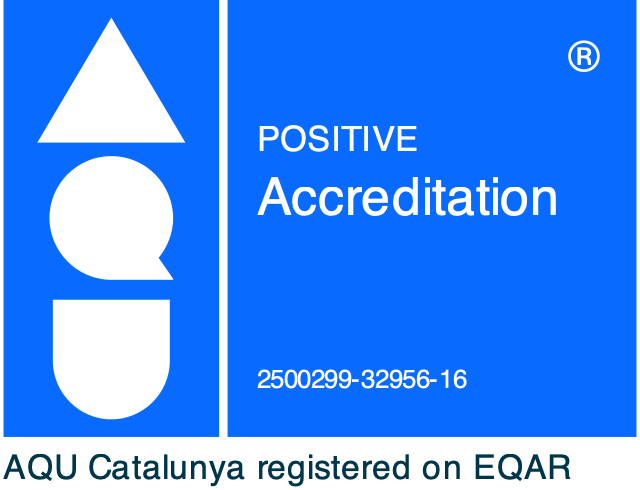 A qualification issued by an institution outside the framework of the European Higher Education Area. In this case, applicants must request homologation of the degree to its equivalent official Spanish university qualification or obtain express approval from the University of Barcelona, which will conduct a study of equivalence to ensure that the degree is of a comparable level to an official Spanish university qualification and that it grants access to university master’s degree study in the country of issue. Admission shall not, in any case, imply that prior qualifications have been recognized as equivalent to a Spanish master’s degree and does not confer recognition for any purposes other than that of admission to the master’s degree course. This program is open to all those in possession of an EHEA bachelor’s degree in mathematics, physics, engineering, economics, or other equivalent official degree. If the degree is from a non EHEA university, it requires pre-approval from the Master’s Coordination Committee. The committee will evaluate the students’ potential to assimilate the content of the master’s program, and based on their previous studies, may decide to require these students to take bridging courses (up to a maximum of 30 credits) within the subjects in the bachelor’s degree program in mathematics taught by the UB’s Faculty of Mathematics and Computer Science.